Expanding strip, keyed and shafts manufactured in aluminium or steel or Ergal. For applications where unwinding and rewinding must be perfectly concentric, the Centrimax model is capable of centring the material perfectly on the reel, thanks to the pneumo-mechanical control system. 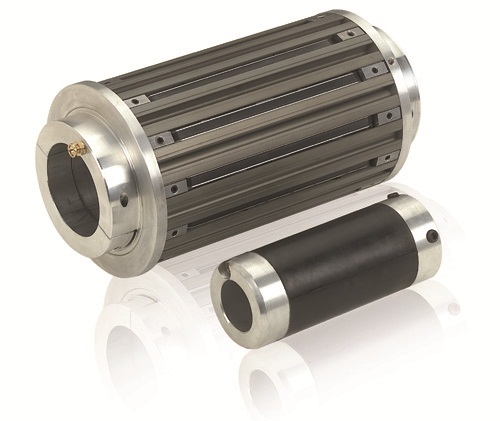 The couplings are indispensable when it is necessary to use reels with cores that are a different size to those normally used for production. The couplings or adaptors can be used to adapt the existing shaft to the core of the reel to be processed (from 3” to 12”) rather than produce a new expanding shaft. Available in two versions, with feet or flange, and chuck (SVP/SVF series) or slide (SAP/SAF series) opening; maximum reel weight 1600 kg. Interchangeable inserts available in a range of shapes and sizes, including customer’s specifications. 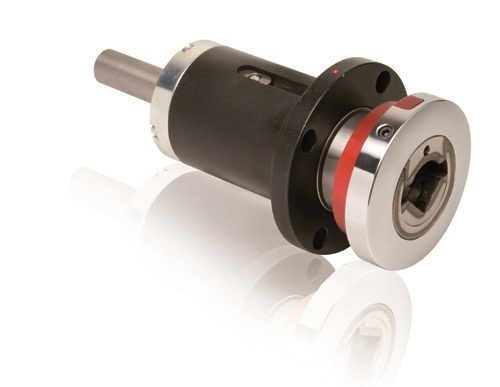 The SAF/SAP series is also available with axial deflection for more precise positioning on the reel. 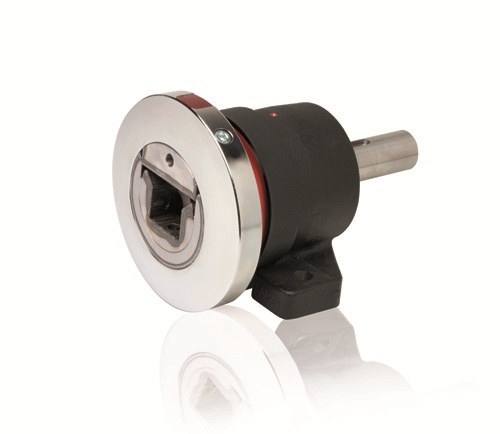 They have a travel of +/- 25 mm and can be supplied with fixtures that accept Re brakes.